Any child or adult with permanent teeth that has been seeing a general dentist on a routine basis in the North Liberty or Muscatine surrounding communities. All entrants must be willing to sign a media release so we can post photos and/or videos of them. Submit a short letter or video telling us why you or someone you know deserves FREE BRACES. Submissions can be sent to stclarkortho@southslope.net or stclarkortho@machlink.com. Please include your contact information with the entry. Submissions will start 1 February 2018 and run through 14 April 2018. The winner will be selected on 28 April 2018. 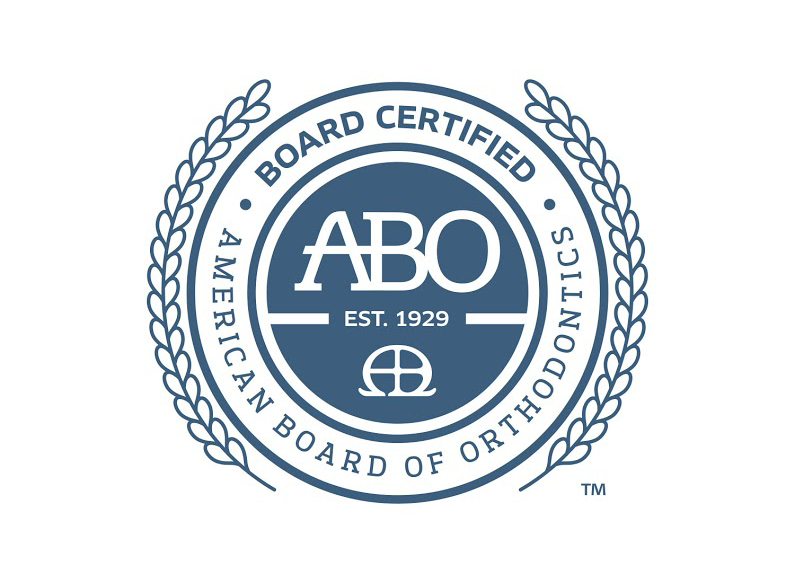 Orthodontic treatment will be done at either our North Liberty or Muscatine office.